Thanks to the continued generosity of the Belin Family, the Belin Quartet is celebrating its twentieth season of free Friday concerts in downtown Des Moines. 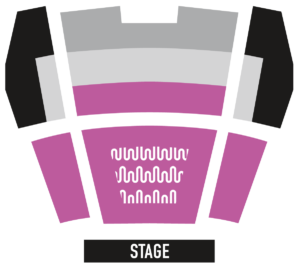 Be a part of the celebration by attending one or more concerts this summer! Follow us on Facebook for updates. All concerts begin at 12:15 PM unless otherwise indicated. ”Belin envisioned a community with the opportunity to share in the joys of classical music, which is realized through the Belin Quartet.  Discover the Belin Quartet and experience some of central Iowa's most talented musicians. The Belin Quartet was founded in memory of David Belin (1928-1999), who was a prominent attorney, civic leader, and philanthropist who had a tremendous impact on the city during the last half of the 20th century. A talented violinist himself, David Belin loved chamber music. He also loved Des Moines, and with his trademark red bow tie, he was an ever-present supporter of music and the arts in the city. Belin envisioned a community with the opportunity to share in the joys of classical music, a vision realized through the Belin Quartet. In 2000, David Belin’s children made the first annual grant through the Iowa Foundation for Education, Environment, and the Arts, a charitable foundation created by David Belin, to support the ongoing operations of the quartet. Their support continues to underwrite the concerts and programs of the quartet today. The Belin Quartet consists of violist Jonathan Sturm, cellist George Work. And alternating violinists Julie Fox Henson, Tracy Engman Finkelshteyn, and John Helmich. Dr. Jonathan Sturm, violist, was a founding member of the Belin Quartet in 2000. 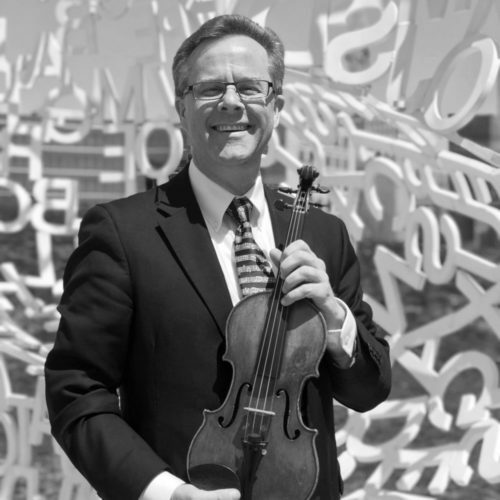 He brings excellence to the complete spectrum of music: performance as a violin soloist, chamber musician, and concertmaster of the Des Moines Symphony, as a violist in the internationally acclaimed Ames Piano Quartet and as professor of Music History at Iowa State University. Cellist George Work has been a member of the Belin Quartet since 2008. 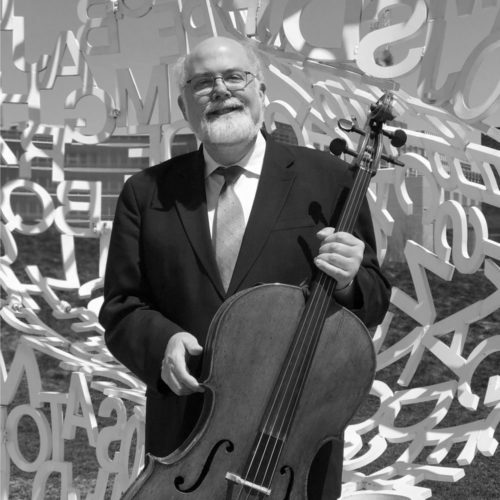 A professor of cello at Iowa State University and member of the Des Moines Symphony, George holds his bachelor’s and master’s degrees of music and a performer’s certificate from the Eastman School of Music, where he also served as teaching assistant to Robert Sylvester. Violinist Tracy Engman Finkelshteyn became a member of the Belin Quartet in 2005. A Des Moines native, she earned Bachelor of Music Education and Doctor of Music degrees from Northwestern University and a Master of Music Degree from the Yale School of Music. 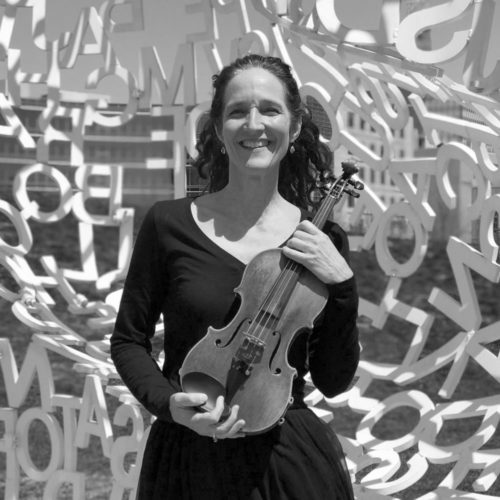 Tracy was a member of the first violin sections of the Winnipeg Symphony and Manitoba Chamber Orchestra and has served on the faculty of several Universities including Northwestern, St. Olaf College, Carleton College and North Carolina State University. Violinist John Helmich has been a member of the Belin Quartet since 2004. 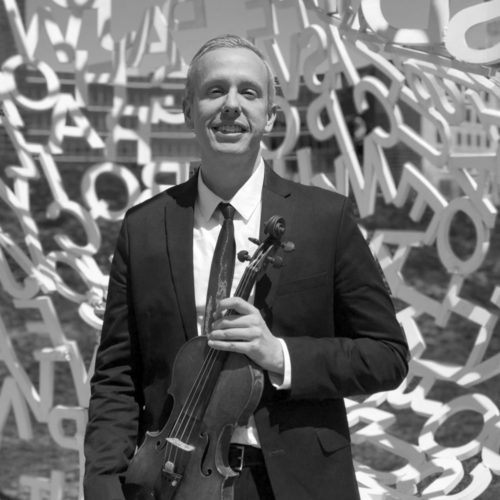 John received his Bachelor of Music degree in Violin Performance and his Master of Music degree in Violin Performance and Literature from the Eastman School of Music. While there, he was awarded the Howard Hanson Scholarship and graduated with High Distinction. Violinist Julie Fox Henson has been a member of the Belin Quartet since 2001 and is the Assistant Concertmaster of the Des Moines Symphony. She performs regularly as a soloist and chamber musician throughout the area. 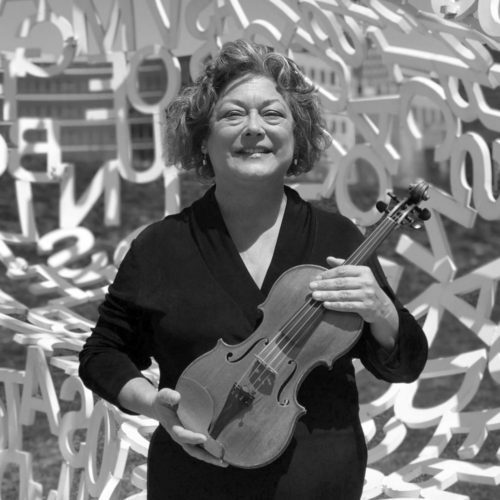 Julie enjoys a successful teaching studio in the Ames/Des Moines area and was voted the 2010 Leopold LaFosse Studio Teacher of the Year by the Iowa String Teachers Association.